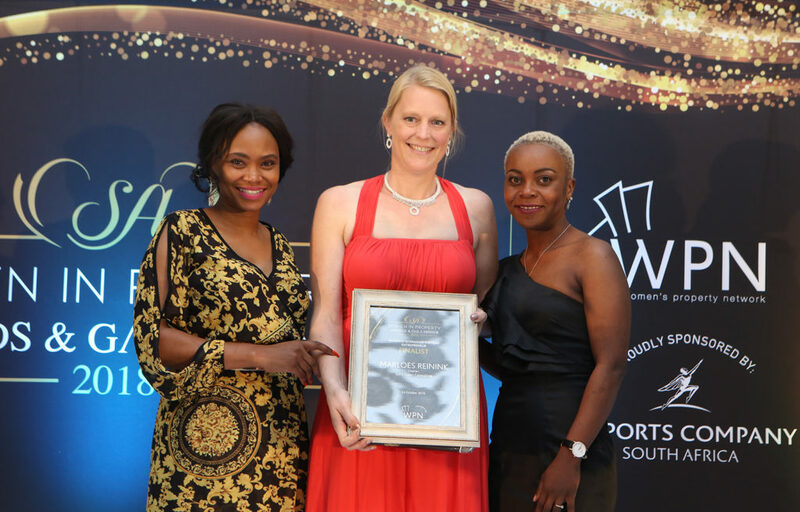 The SAWIPA Awards gala dinner was hosted on 23 October at the Inanda Club, Johannesburg, and was attended by women in the property industry, members of the Women’s Property Network (WPN) as well as representatives of corporates and industry bodies. The Awards recognise women who continue to influence and change the landscape of the property industry. SAWIPA not only honours the achievements but also acknowledges their contribution to the broader industry in terms of transformation and women’s participation in the sector. 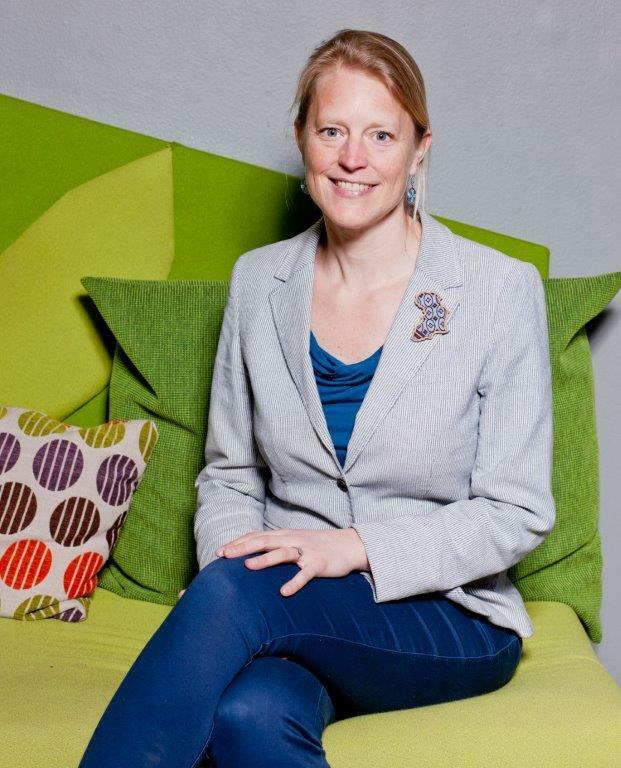 4th SAWIPA National Awards: Marloes Reinink named Business Woman of the Year: Entrepreneur. The national event is a culmination of the regional awards which took place in Cape Town, Durban and Johannesburg in August. The regional winners in each category then went on to become finalists at the national awards. Solid Green Consultings’ Marloes Reinink. It is a great privilege to be acknowledged as SAWIPA’s Business Woman of the Year: Entrepreneur against such high-calibre professionals. The South African Women in Property Awards offers a platform for celebrating not only gender equity in our property industry, but also the important advances that the sector is taking to align itself with best practice worldwide. 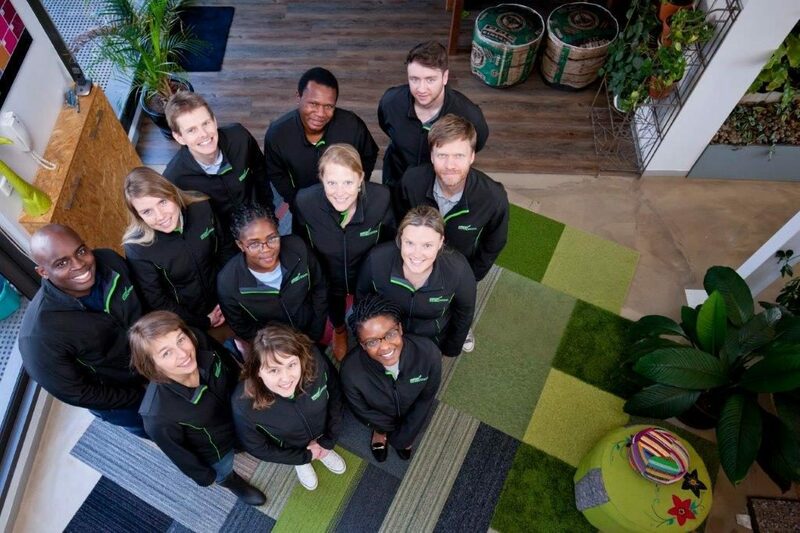 An architect by training, Reinink holds two Master degrees for her work in developing the Sustainable School Design Tool for the design of schools in rural areas in South Africa, and Energy Efficiency Labelling Programmes for South Africa. After completing these studies, she joined the CSIR where she worked on the Sustainable Building Assessment Tool (SBAT) and the Green Building Programme for Africa. The company is continuously evolving and has never been allowed to become complacent in any way. 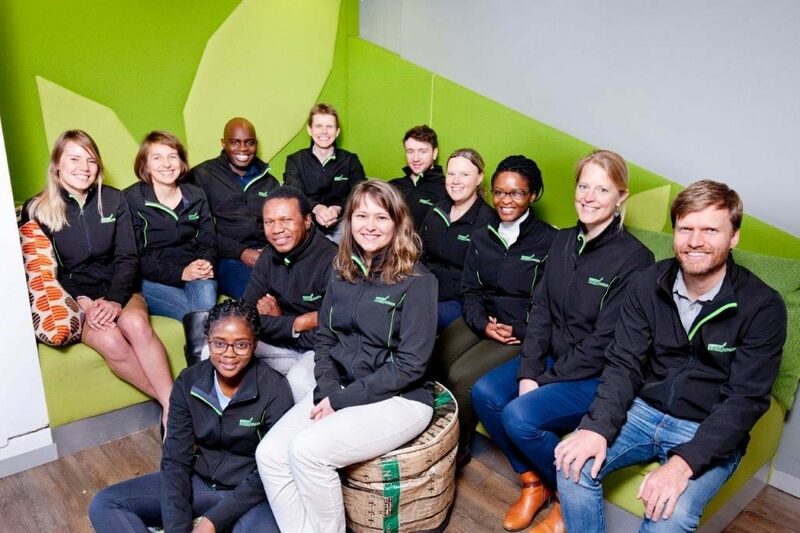 Under her leadership, new service offerings such as green building education, policy work for African countries, and the development of energy building regulations have set the firm apart. She also has a keen interest in advancing the skills of others to continue the fight against climate change, and her advocacy work includes mentoring Masters students with an interest in sustainability. This work keeps me motivated and realistic that there is still a long way to go in terms of greening the built environment. 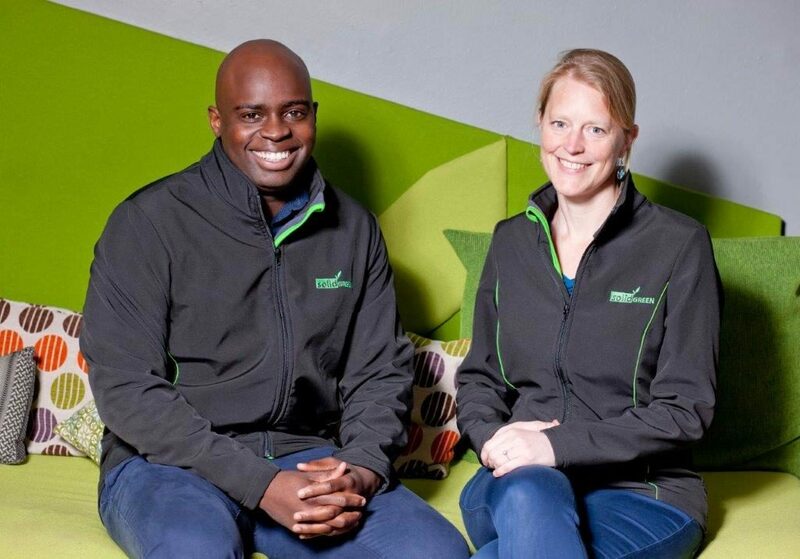 Solid Green is very excited to be working on two residential projects in Cape Town that are registered to be Full Living Buildings under the Challenge. The SAWIPA Awards not only recognise the achievements of individuals but also their contribution to the broader industry, to encourage transformation and women’s participation in the sector. The full list of winners is below.